Madison performed on Show 325 in El Paso, TX, on June 4, 2016. Madison Fanning (flute), 17, is from El Paso, Texas. She has graduated from J.M. Hanks High School and will attend Texas Tech University in the fall. 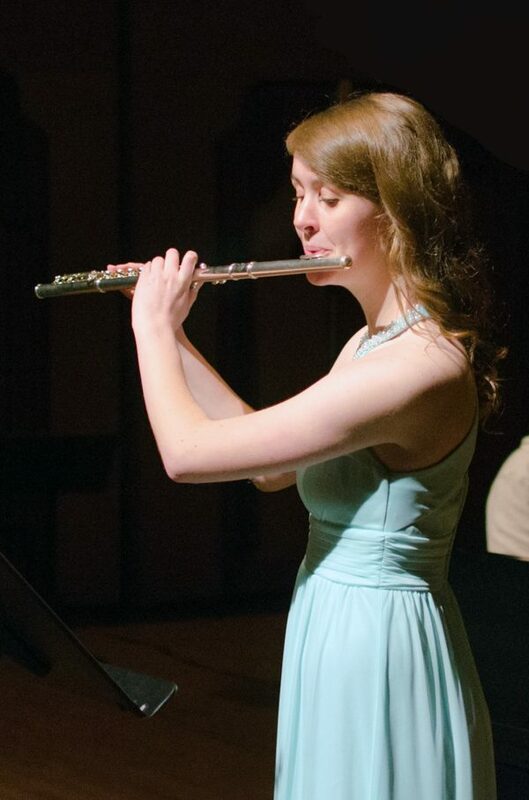 She studies flute with Barbara Lambrecht. She is a member of the J.M. Hanks High School Marching Band and Honor Band and she plays with the El Paso Symphony Youth Orchestra. In her free time, she loves to learn about the world: recently she has been watching documentaries about ballet.